At this moment, Xiaomi’s new product launch conference is still going on. But we have already seen two new smartphones. 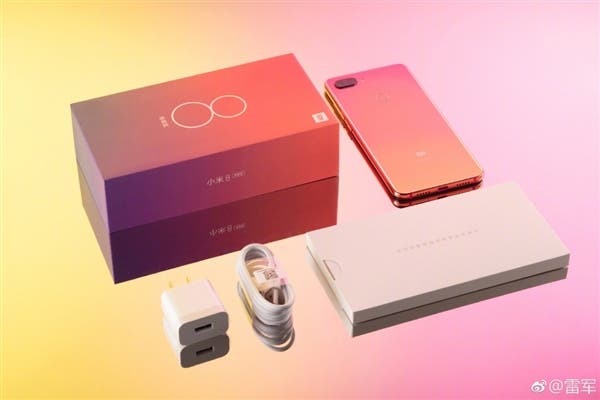 The Xiaomi Mi 8 Youth Edition is officially out. 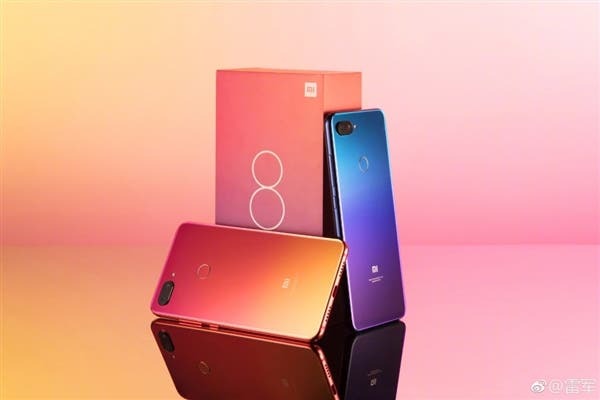 As the company announced, the Xiaomi Mi 8 Youth Edition has three highlights – a more trendy appearance, a close-to-flagship configuration, and a higher price-/performance ratio. 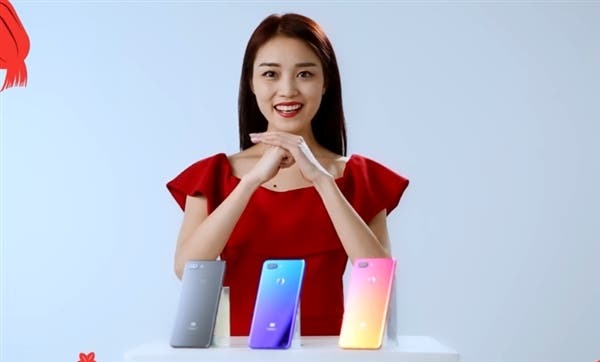 In comparison to the newly announced Apple iPhone XR, which has a 35.2mm bangs area, the Xiaomi Mi 8 Youth Edition’s notch part is 19.4mm, while the frame is narrower, only 1.95mm, and the body is slimmer, 7.5mm. 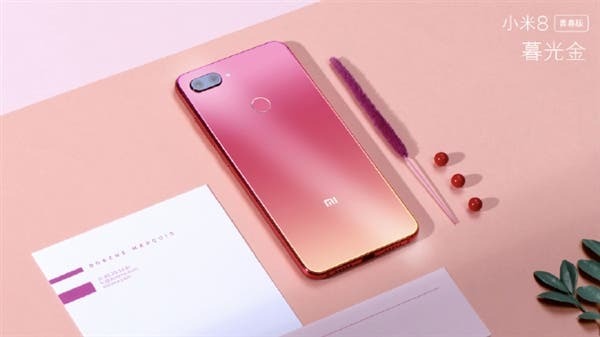 This is also the first smartphone of Xiaomi coming with a gradient back panel. Its design is inspired by the works of an impressionist, Claude Monet. There are two color options of dream blue and twilight gold. 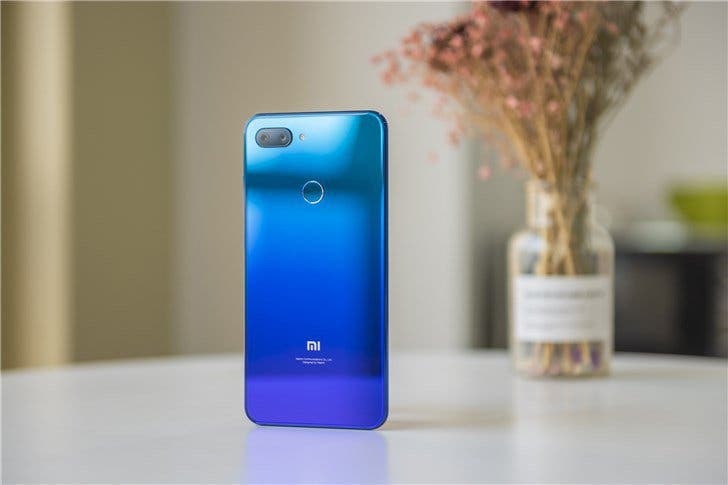 However, the Xiaomi Mi 8 Youth Edition also comes in deep gray (monotone) variant. 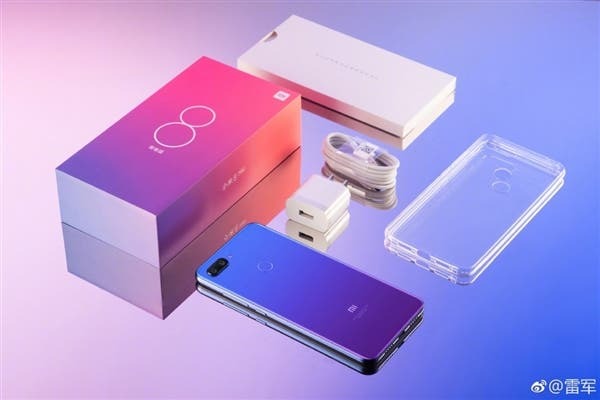 Our protagonist also uses the same vacuum nano-sputtering process as the flagship phones such as the Huawei P20. It produces a mirror effect on the glass. 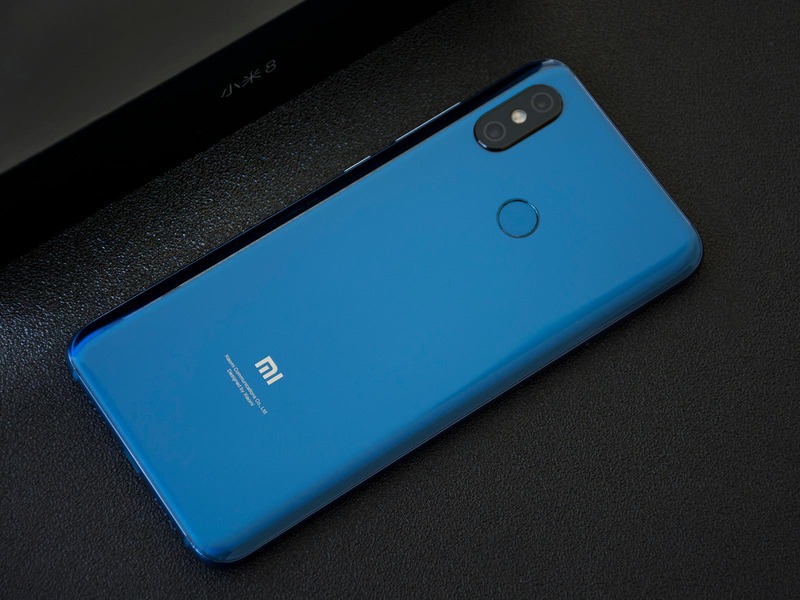 On the front, the phone carries a 24MP camera (Sony IMX576), which is the highest front-facing camera supporting AI. 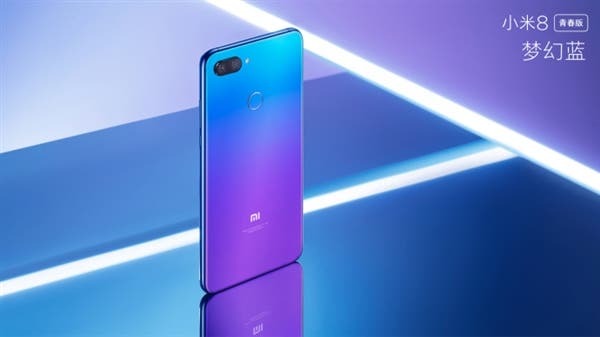 The latter includes multiple options, such as AI portrait mode, AI scene camera, AI makeup beauty, AI video beauty, and automatic HDR. 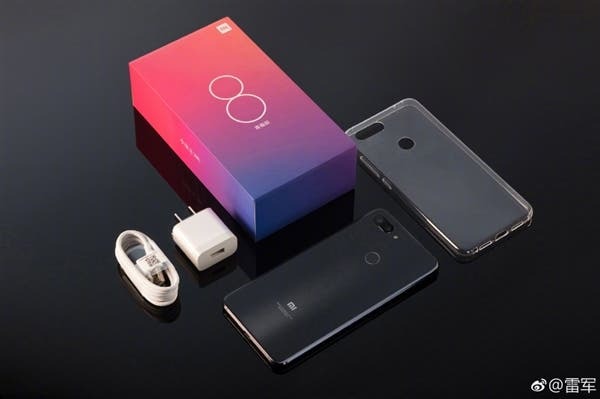 The Xiaomi Mi 8 Youth Edition is packed with a 6.26-inch full-screen, a Snapdragon 660 AIE processor, 3350mAh battery supporting QC3.0 fast charging, and a 12MP rear camera (1.4μm pixel size, dual-core focus, f/1.9 aperture), which is accompanied by a 5MP secondary sensor. 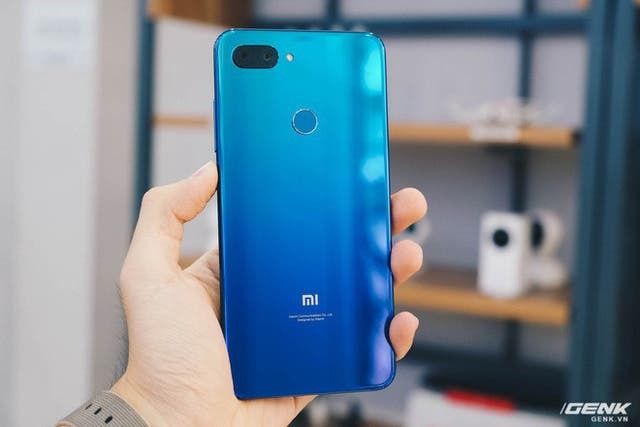 The latter is identical to the original Mi 8. It has a 12-to-0 advantage for the Huawei P20 in the AI scene recognition. Of course, this handset supports Xiao AI voice assistant. 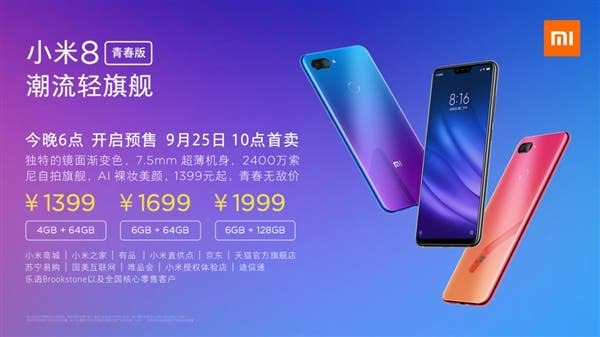 The Xiaomi Mi 8 Youth Edition 4+64GB is priced at 1399 yuan ($204), the 6+64GB costs 1699 yuan ($248), and the 6+128GB is available at 1999 yuan ($291). It will be available for purchase starting September 25.